The perfect place to spend the alternate Fridays to Uncorked... Friday's On Ice! 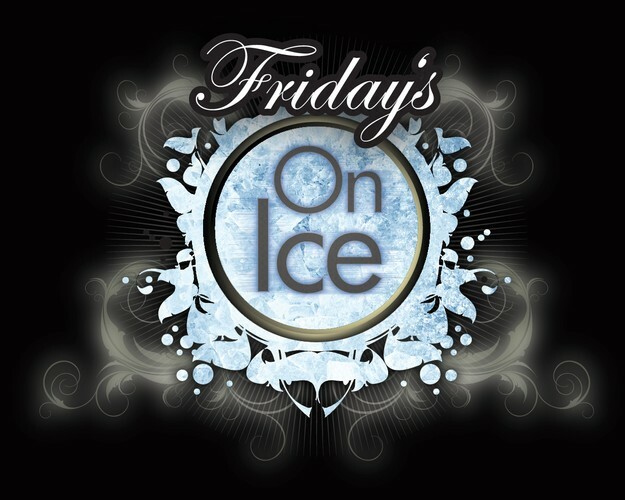 Join us on Friday the 29th of March for Friday's On Ice with Cointreau in the Concourse Cafe. Select from our list of contemporary cocktails or sip on our range of premium spirits whilst sampling from our tapas inspired menu. For more information about the events email nwc.info@adelaide.edu.au or call 08 8313 3355.